Widely acknowledged as a parkland gem, Moor Hall Golf Club offers an ideal venue for individual visitors, societies and corporate golf days alike. 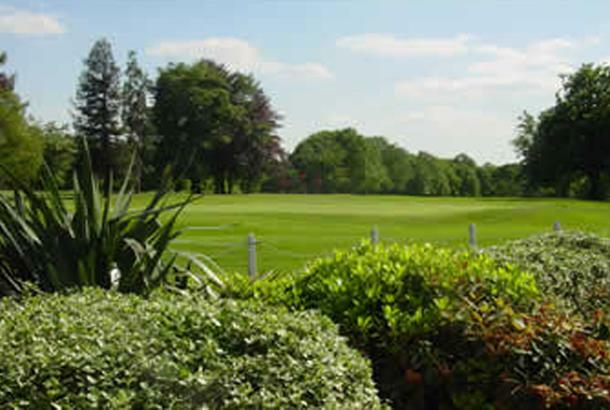 The gently undulating golf course, that can be both challenging and rewarding across a wide range of abilities, is set in the heart of Sutton Coldfield on the north eastern outskirts of Birmingham. This central position makes access from the motorway system very simple. Visitors are attracted from outside the Midlands and many return time and time again to experience not only the attractions of the course, but also to enjoy the friendly atmosphere and warm welcome that awaits in the clubhouse. The clubhouse has been extensively refurbished recently offering even better facilities than before. From the refitted locker room to the air-conditioned dining room a luxurious experience awaits everyone who visits.